Years ago I wrote a blog under the name Wolverine Café. I am a Wolverine, holding a few degrees from the University of Michigan. I’m also a Wolverine being a resident of the State of Michigan. I named the blog in the latter sense. To illustrate that point, I used a State of Michigan icon as the banner on the blog. 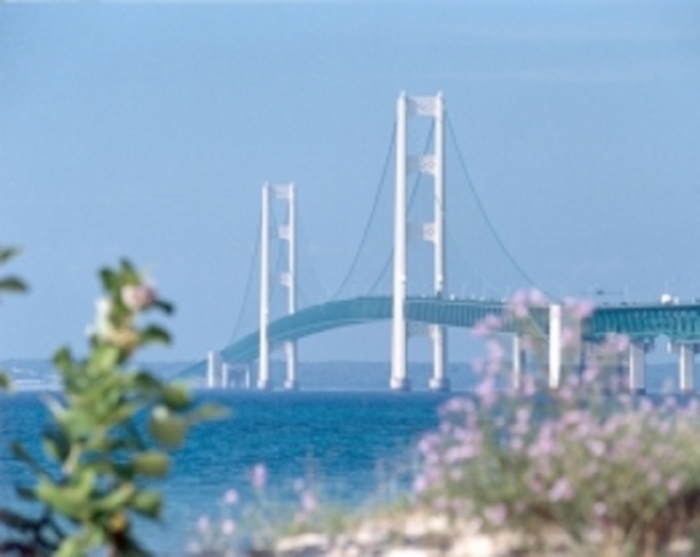 The icon is, of course, the Mackinac Bridge. I long ago let the website lapse – it was www.wolverinecafe.com. And somewhere along the way I lost or pitched the disk which held my writings. (Yes, it was long enough ago to have required saving by disk). I do, however, have hard copies (meaning paper copies) of many of the entries. Unfortunately, I do not have a means of scanning the paper directly into editable text so that I could re-enter the entries to this website. I could scan the pages and post the images, but it would be neither attractive nor easily read. To preserve these entries for the world wide interweb, I will need to retype them and repost them. As daunting as this may be, I will do this a wee bit at a time. Some will be posted on my Wee Blog if they relate at all to ClanDonnell. If they do not, I’ll include a link on this page and use this page as the archival index. Looking back at them now, some were actually quite good. Incidentally, I googled “wolverine.com” just to see what would come up. The domain is indeed available from Uniregistry Corp. for the low, low price of $1,288. Such a deal. We thus far have five pages of links to prior Wolverine Café postings. This page, and S’More Wolverine Café, and Even More Wolverine Café, and Still More Wolverine Café and Yes, There Is Even More Wolverine Cafe.